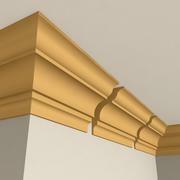 Specially designed for interior and exterior decoration of low-poly and mid-poly applications. 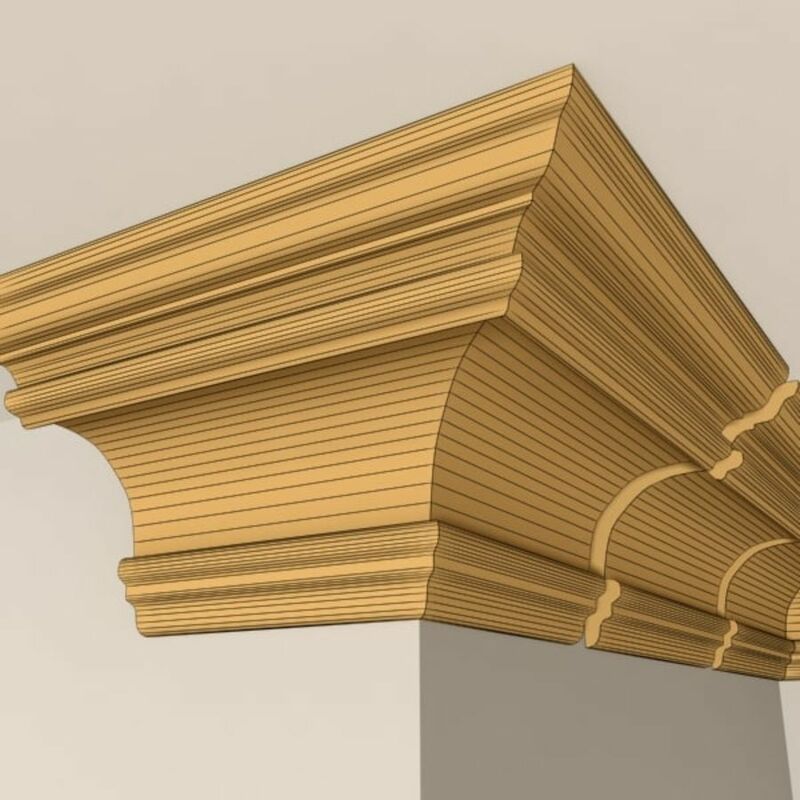 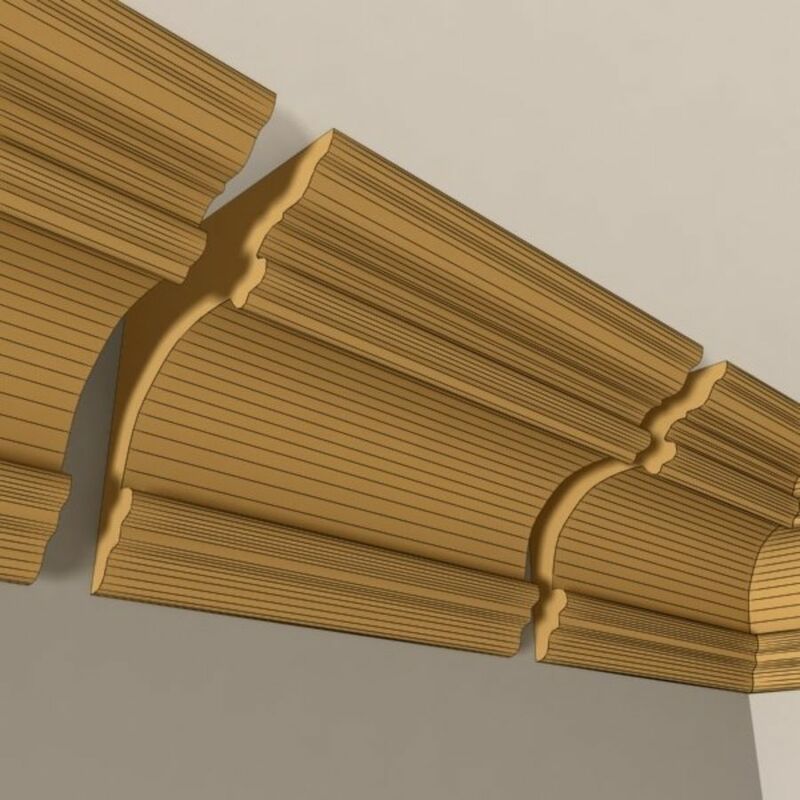 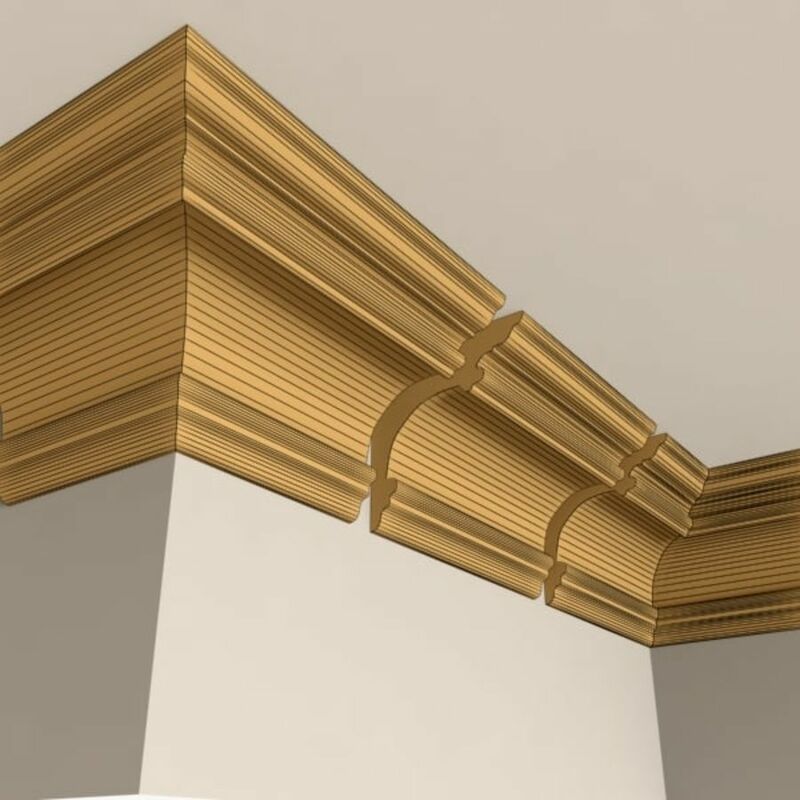 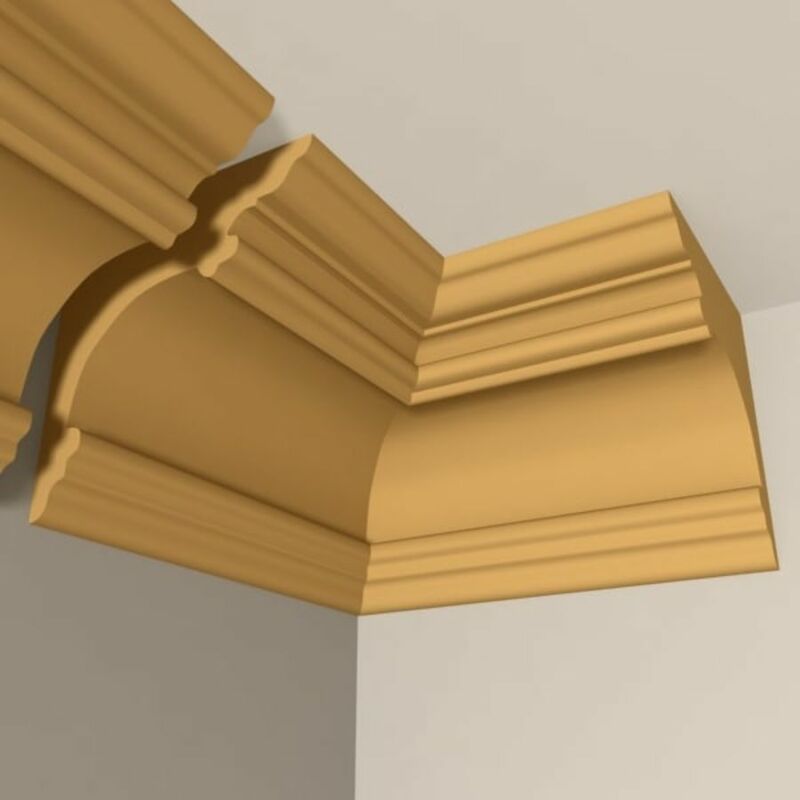 Include straight, 90° corner and 270° corner Cornice Molding sections you need. 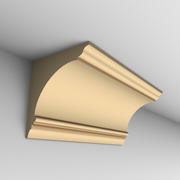 Carefully modeled to be close to real world object. 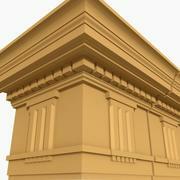 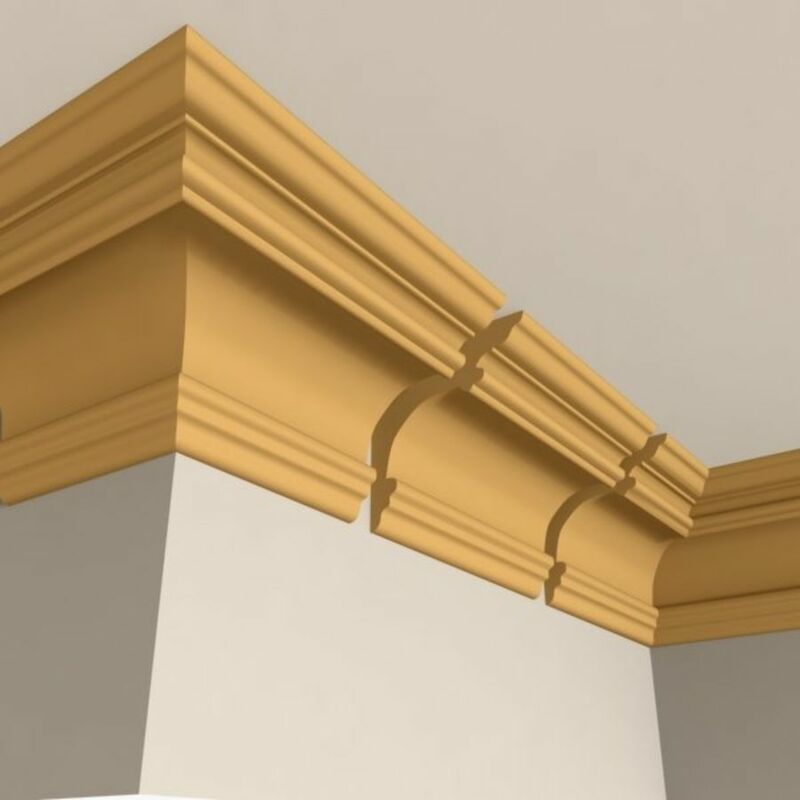 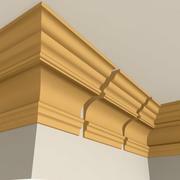 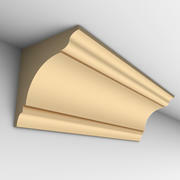 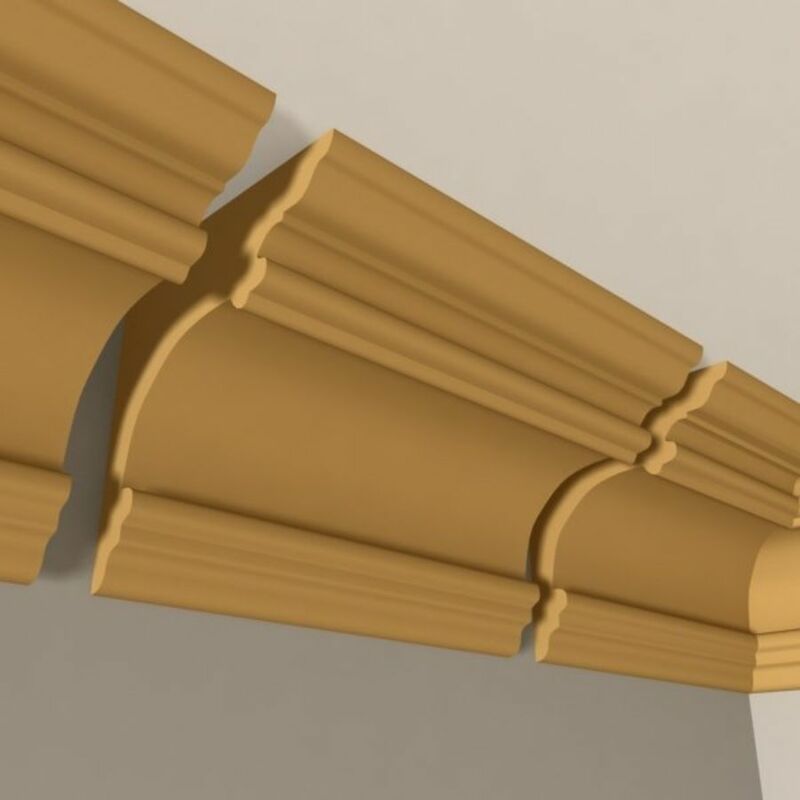 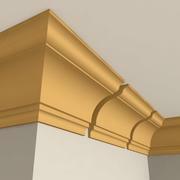 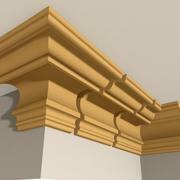 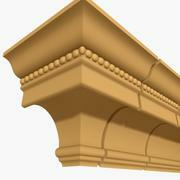 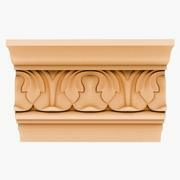 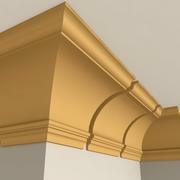 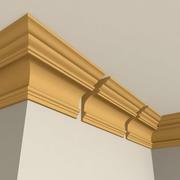 You can select best matching model from our Exclusive Cornice Molding collection. The original model is design to match real world scale, however you may scale-up or scale-down easily according to your requirement.